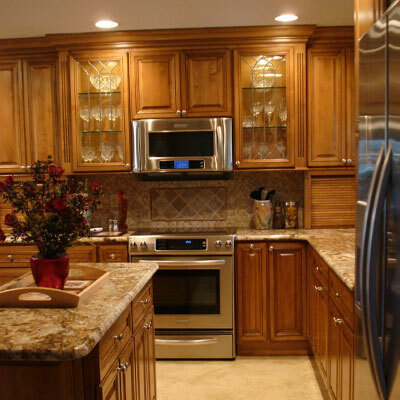 Remodeling is a process, we want this process to be as easy and smooth as possible. As a team, each one of our employees is qualified to help direct you and answer any one of your questions. If there is a question that cannot be answered by one of us, we will help you to get the answer you need. We feel the more information we can give you, the better it will be for you to make educated decisions. And the happier you will be about the finished product. Communication, the right tools, questions answered, is all a part of the making of a successful finished job. Steve and I appreciate all the hard work your team did on our project. Everyone was a true professional. Jesse was very helpful in the design aspect and Jacquelin was always a pleasure to work with. Your guys who did the physical work were all great. Signature Cabinets and Remodeling has done two remodel jobs at our condo in St. Pete Beach Florida. The price was fair, and bath jobs were done perfectly and on time! I have recommended this company several times and will continue to do so! Thanks Signature. A full service design and build company with dependable service and reliable quality.